SHE may not have been born here, but there are few locals who could match Margaret Strelow's love for Rockhampton. The four-term mayor proved that when she severed ties with the political party she had been loyal to for 26 years when she believed it was giving her beloved city the raw end of the deal. The answer is a resounding "absolutely". Although knocked out of the running to hold the state seat, Ms Strelow will soon return to City Hall where her list of priorities remain the same as those she so vigorously promoted during her independent campaign. BILL Byrne witnesses Margaret Strelow's nomination for Labor pre-selection for the seat of Rockhampton. "I'm quite pleased I am no longer a member of the Labor Party and I have no intention of softening some of the things I need to say," Ms Strelow said. "I think there was that recognition that I would put people before the party and I did that in my decision to run. 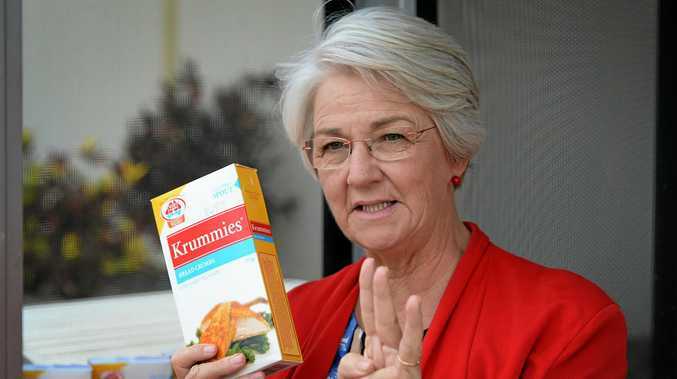 While Ms Strelow did not win, her campaign was by no means a failure with a commanding chunk of the primary vote swinging her way and putting Labor and the LNP on notice: Rockhampton is not a seat to be taken for granted. Two major decisions regarding funding for Rookwood Weir and the NAIF loan for Adani's rail line were cited by Ms Strelow of examples where the impacts on our community was not considered. "Here as a community, and as council, we have really put ourselves on the line for a big project and found $15.5 million of our own ratepayers money that we're prepared to put up to buy the biggest opportunity that's on the horizon for regional Queensland," she said. "To have that put at risk by a decision that seems ill thought-out and one that did not take the impact on this community into account, I could not see it any other way. "Once again it shows we are not taken seriously, that our loyalty to Labor has cost us on many fronts." Ms Strelow said it was vital the community used this opportunity as a marginal seat to be heard, so as to avoid being relegated to the backwaters of everyone's minds once again. 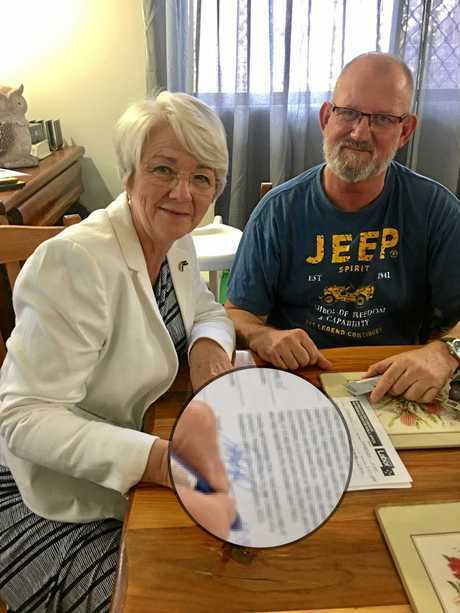 However, she was quick to note criticism directed at the Labor Party was not reflective of the "mighty" effort of former Rockhampton MP Bill Byrne, whose retirement sparked the bitter preselection battle which saw Strelow split from the party. "The purse strings get held elsewhere," she said. 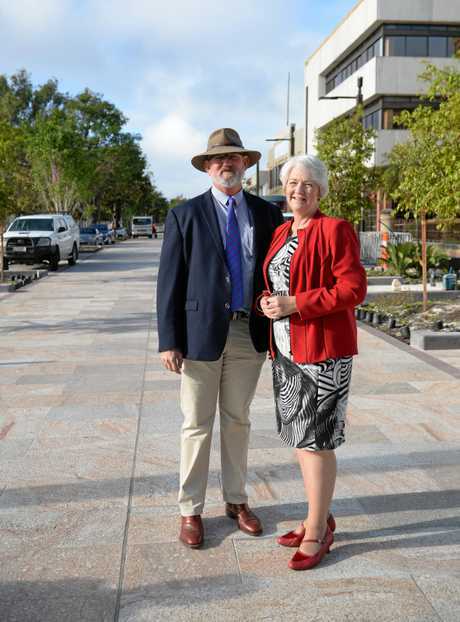 Ms Strelow said she hoped the new Rockhampton MP, whoever that may be, would look to the future direction of the city and partner with the council in that quest. "We are changing and we need our state government to come with us," she said. 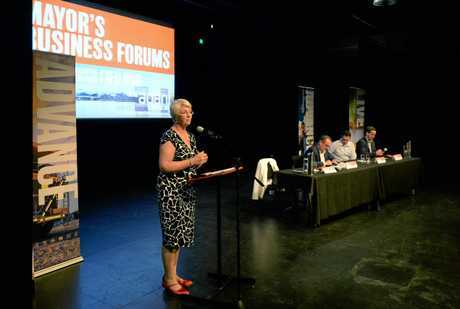 Ms Strelow's priorities, like a Gracemere high school and tourism projects, were elevated during the campaign but are not new demands from the region. She said the campaign allowed her to "point out to the community and to government that our most basic requests were not getting the sort of investment that other communities were getting". 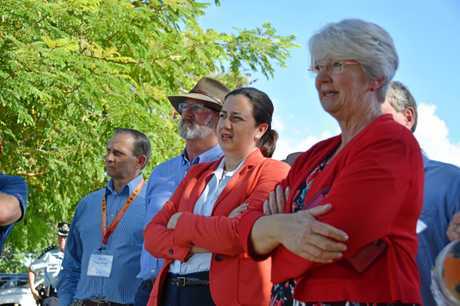 In an election where Labor was pulled to the left in their partnership with The Greens and the LNP to the right as they swapped preferences with One Nation, Ms Strelow seemed to fill a centre vacuum that was missing in Rockhampton. 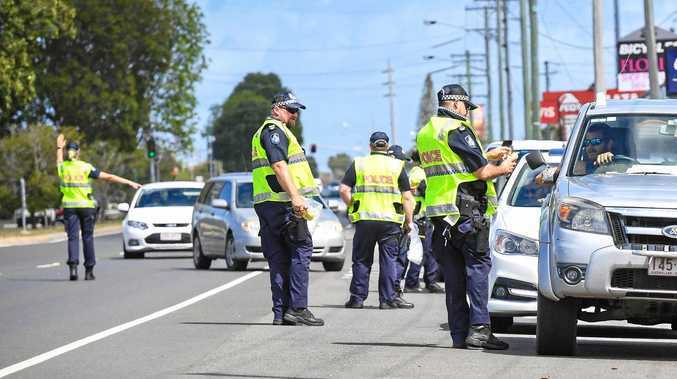 Ms Strelow agreed there was "something wrong" in the way both majors regarded the regions more broadly, failing to acknowledge the very real discontent manifesting in electorates like Rockhampton or Mirani. "Look at the almost paranoia when I went out with a blank How To Vote card," she said. "I had sophisticated people in both the major political parties say to me we would have a massive informal vote, but look people are more than capable of working it out for themselves." In a world of near constant media scrutiny, Ms Strelow said politicians were afraid to explain and make bold moves. "There really is enough of the community who will understand and want to be told and are capable of coming to the same position if they've got all the facts," she said. "I think we've just assumed that people don't want to be across issues any more. "They just don't want our glib two-word answers, they want someone to walk them through it. "We've got scared of the voting public and their response is not to trust what we say and turn to someone else, and I think we see that in One Nation, who at least is acknowledging their pain or acknowledging their questions. "We see party loyalty coming ahead of loyalty for community and it's gone to the extreme, where people no longer believe I think that many of their representatives will put them first. "There is a culture then that can grow, and I think it is bad in Rockhampton, a culture of bullying within the party, so that's something that people saw and they didn't like." Once the result is officially declared, Ms Strelow will be back as mayor and straight into formalising a revised budget among other key council projects. And she's made it clear returning as mayor isn't a consolation prize. "I am delighted to be going back to mayor. But I did what I did for solid reasons and I would do it again," she said.